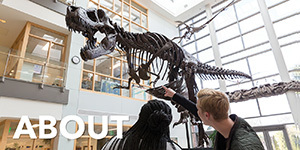 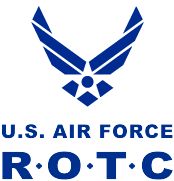 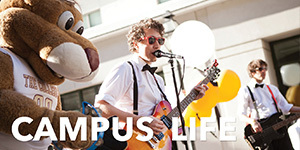 ROTC is an elective curriculum that students take along with their required college classes. 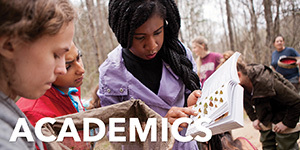 It prepares students for success in any competitive environment by teaching transferable skills and leadership training. 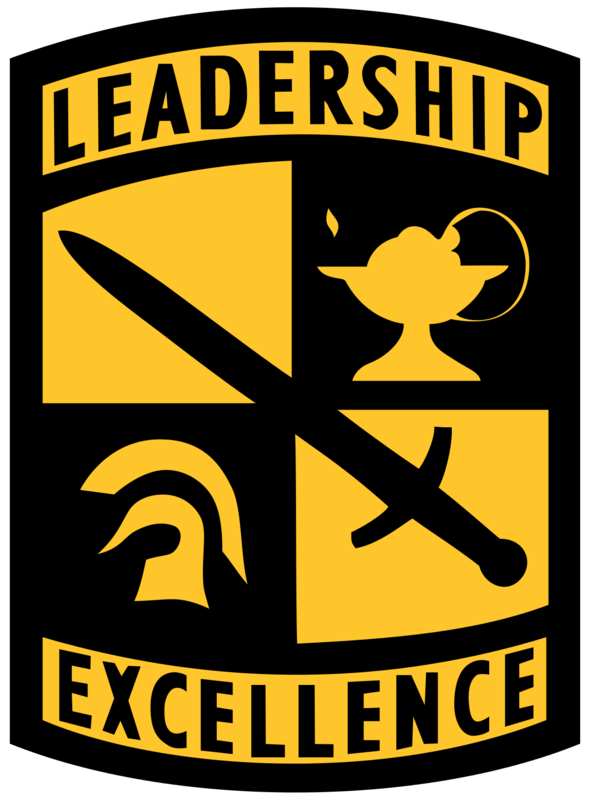 ROTC cadets will have a traditional college experience, but upon graduating will be prepared for a career in our armed forces. 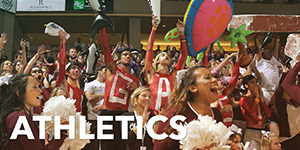 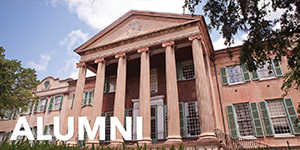 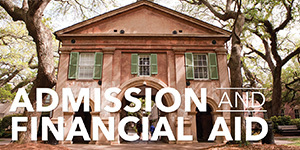 Currently, College of Charleston cadets either participate in Army ROTC or Air Force ROTC.